Dr. Andrew Hwang started Las Vegas Pediatric Urology in January 2014 with the goal of providing more personalized and compassionate care for his patients. 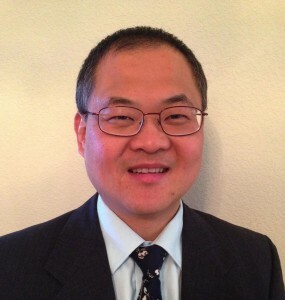 Dr. Hwang has been practicing in Las Vegas since 2006. Dr. Hwang has been listed regularly among the Top Doctors (2011, 2013, 2014, 2015, 2016, 2017 2018) in Las Vegas. At Las Vegas Pediatric Urology, we strive to give our patients and their families the same high-quality care that we would expect for ourselves and our families. Learn more about Dr. Hwang. We offer same or next business day appointments for urgent visits. We focus on treating children with urologic conditions. We also see adult patients with non-cancer related urologic conditions (e.g. kidney stone, urine infection). Dr. Hwang is certified by the American Board of Urology in both General Urology and Pediatric Urology. Please call us for your or your child’s urological needs today. Please use a computer. Not fully compatible with smartphones or tablets.